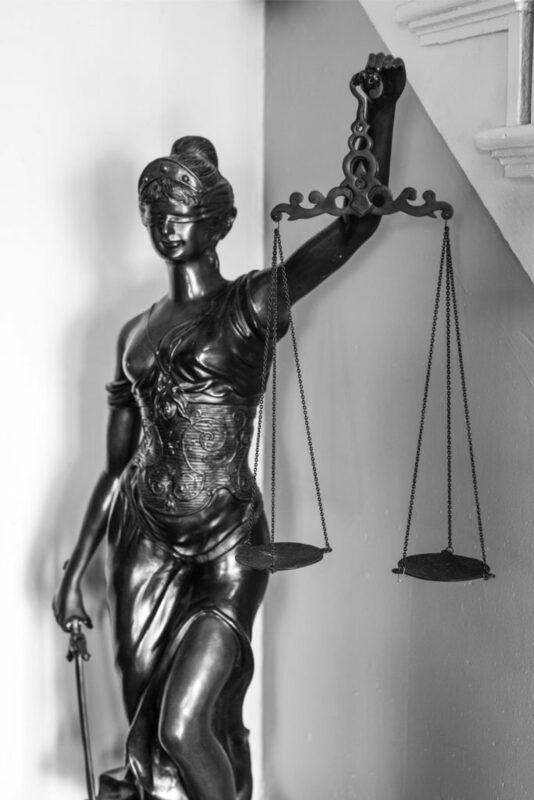 Leskera Law Firm is experienced in all types of personal injury cases. There are two important aspects of every personal injury case: liability and damages. Liability means that the Defendant was negligent (at fault) and that the negligence caused your injury. In Illinois, if the injured person is 51% or more at fault, that person is barred from recovery of damages. Damages under Illinois law include medical expenses, lost wages, pain and suffering, and loss of normal life. If you have both liability and damages you have a case. If either is missing, you likely do not have case. Please click this link for further information. Another issue in a personal injury case is insurance coverage. Illinois law requires a driver to maintain $25,000.00 in liability coverage. If the at-fault driver did not carry liability insurance, an injured person may often turn to the policy that covered the car they occupied to collect uninsured or underinsured motorist coverage. Insurance coverage is crucial in an auto case. Jay has lectured on the subject of insurance coverage and can handle each insurance coverage issue for you. There are several factors that affect the value of an auto injury case. One is damage to your vehicle: if there is little damage it may be difficult to convince a jury you were seriously injured in the accident. This is particularly true where your medical bills are high. Many jurors believe that people have taken advantage of our court system over the years in Madison and St. Clair Counties, and, as a consequence, jury awards and settlements have drastically reduced over the last 15 years. A second factor that affects the value of a personal injury claim is a delay in obtaining medical treatment and gaps in treatment. If you waited a month or more to get treated for your injury, the injury may be questioned. If you stopped going to the doctor for several months one may assume you recovered and did not need care. If you reported to your doctor three months after the accident that you had no pain and you were feeling “fine” it looks abnormal if your pain returns a few months later. If you received only one treatment from a chiropractor, and not your family doctor or specialist, and the chiropractor’s bill is very high, a jury will wonder why you treated so long without seeing a medical doctor. 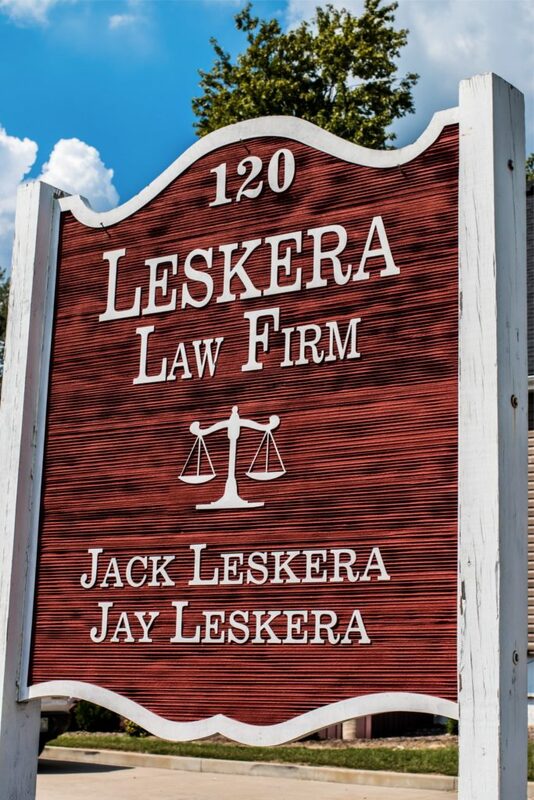 So, if you were injured in an accident, and your injuries are serious, hire Leskera Law Firm sooner rather than later. We will work with you and give you advice along the way to keep you from falling in the traps that doom otherwise good cases. The insurance company representative will happily allow you to let time and lack of experience diminish the value of your case.